Netflix and Hulu had dueling documentaries on doomed Fyre music festival, Fyre, and Fyre Fraud respectively. With slightly different focuses, the documentaries broadly outline how founder Billy McFarland built several ponzi schemes on the idea of selling a fictionalized "baller" lifestyle to young, naive, rich people and took them for a ride. Built on the back of a few dozen paid influencers and a long list of impossible promises, Fyre was supposed to be the event of the decade. Instead, it barely avoiding being a genuine humanitarian disaster. 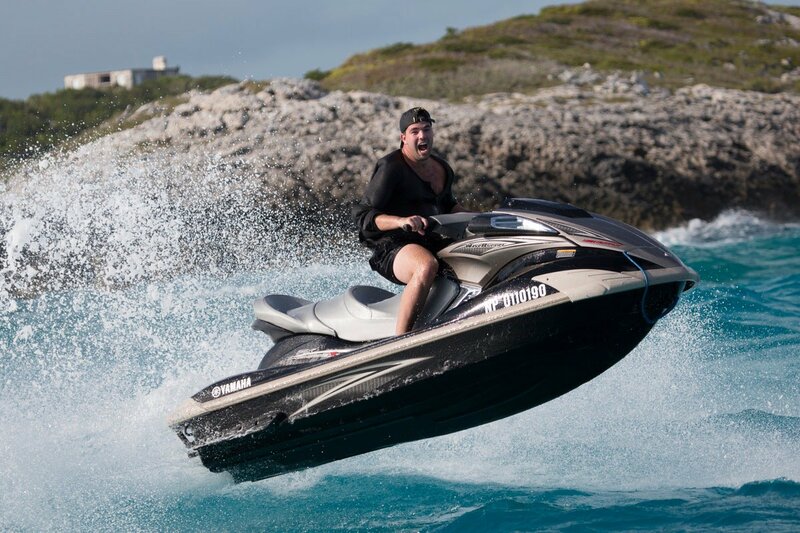 We discuss influencing, the morality of excess, and engage in the kind of barely contained glee at seeing narcissists fall from grace that you'd expect in this discussion of all things Fyre.